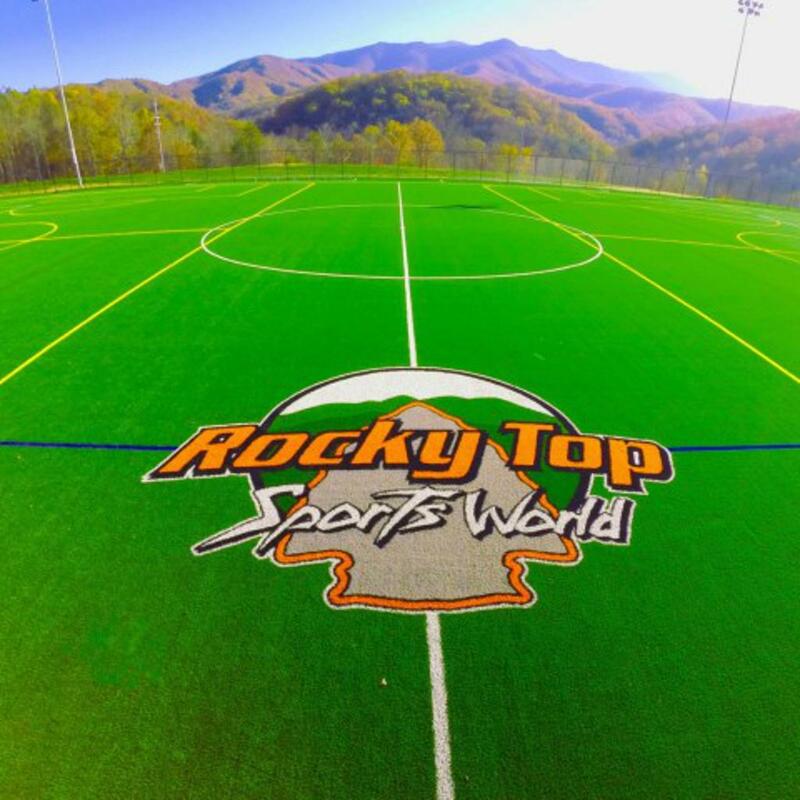 Interested in becoming a sponsor of Smoky Mountain Soccer Academy? Want to participate in your local community? Become a sponsor for Smoky Mountain Soccer Academy and support youth in your area. ©2019 Smoky Mountain Soccer Academy / SportsEngine. All Rights Reserved.